Every time I go abroad, I realize how crappy the selection is in the UAE. 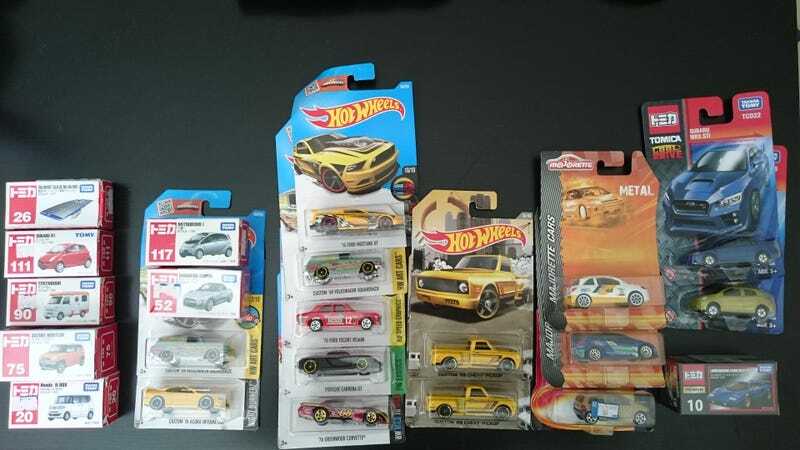 Matchbox has all but disappeared over the last couple of months, same with Marjorette, Tomica hasn’t been available for years, and all that really leaves is Hot Wheels (and some cheap Chinese stuff). Even with the Hot Wheels, I feel like you see the same stuff month after month after month, with the odd anomaly here and there. I was like a kid in a candy store yesterday in Phuket.